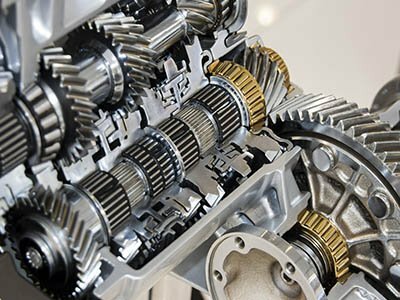 Whether you need parts for your car or a new engine and gearbox, one of our experienced and helpful staff will be there to assist you. 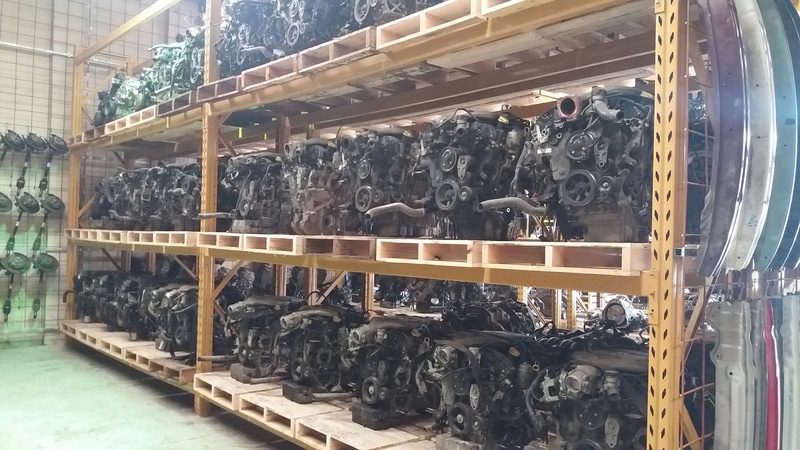 We are the best people to call for all your salvage, and car parts requirements. 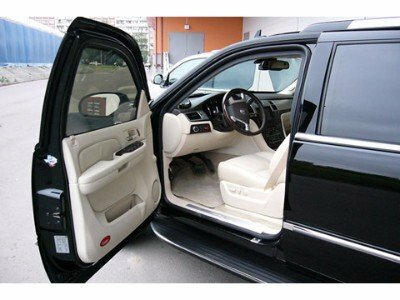 As a licensed and authorized wrecking yard and second-hand dealer, we have a huge stock of spare parts to choose fromAustralia’s favorite cars. Most car owners appreciate saving money on spare parts. 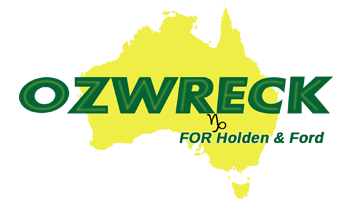 At Ozwreck, we stock a massive inventory of parts for major automotive makes and models including Ford and Holden. We also offer mechanical repairs, parts fitting service, roadworthy, brakes & Clutch repairs, vehicle servicing and repairs and much more. 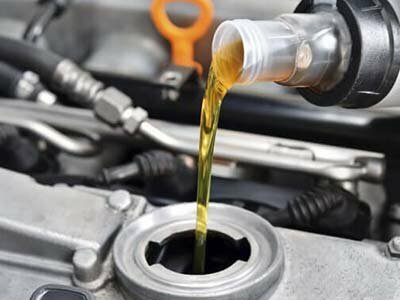 OZwreck has expanded with a new service department. With three full-time mechanics, give your vehicle the upgrade and performance it deserves. Contact us to find out more about our services. 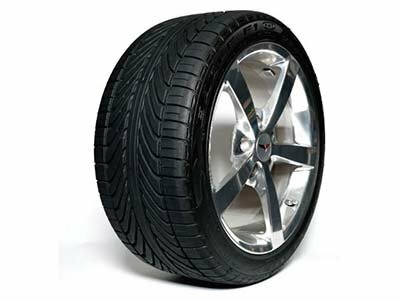 Holden and Ford genuine spare parts at the lowest price, Engines fitting from $440 auto transmission from $149. 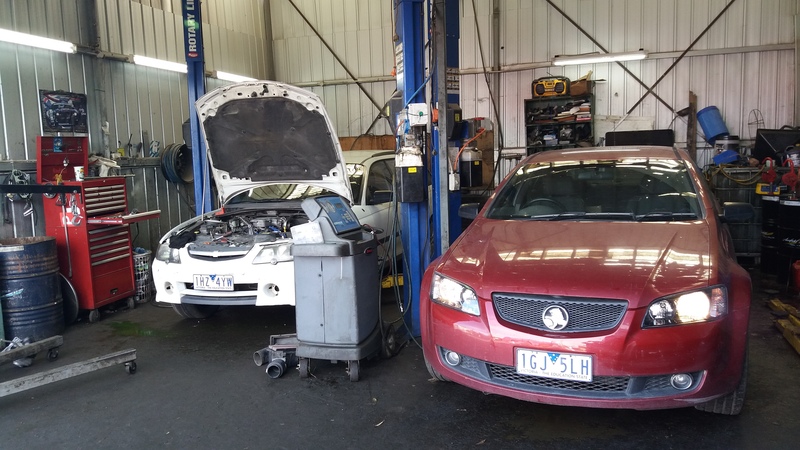 We’ll fit a new engine into your Ford or Holden car in only 2 business days. Try us today and save (03)97946565. We’ll give you 6 months warranty on our Engines and labour call us today (03)97946565. 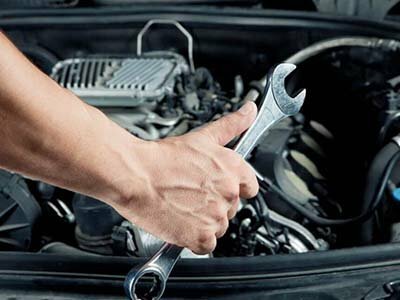 Ozwreck Repairs has been operating for 20 Years building a reputation for reliable and on time service.Our fleet of mechanics have the experience to deal with all situations no matter how small or large the job is. 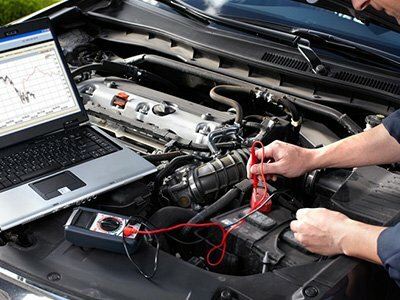 We are only a phone call away from fixing your vehicle problems.Our mobile mechanics operate thru Melbourne, Cranbourne, Berwick, Dandenong, Carrum Downs, Frankston, Carrum Downs, Victoria & Surrounding Areas.